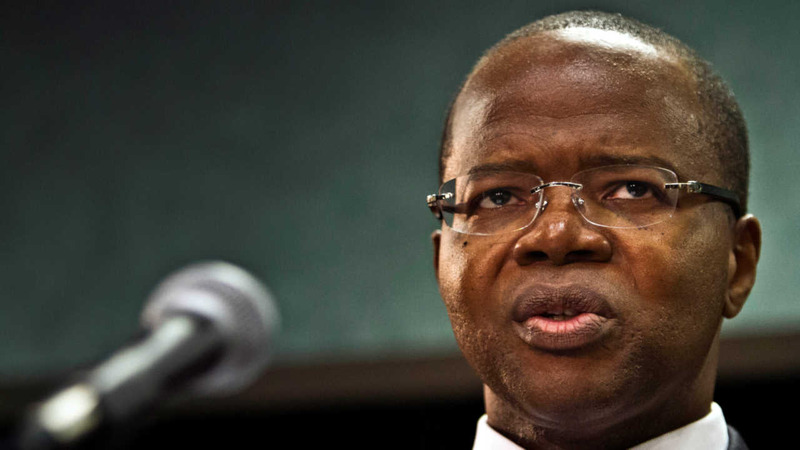 NEW YORK (WABC) -- The family of the late Brooklyn District Attorney Ken Thompson is donating his suits for a good cause. 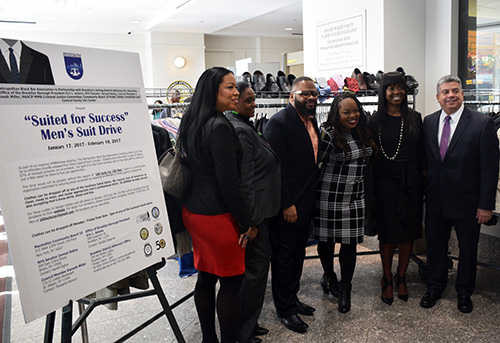 Thompson's widow, Lu-Shawn Thompson was on hand as the clothing was donated to 'Suited for Success,' a drive spearheaded by the Metropolitan Black Bar Association. The clothing will help recently-released men from Rikers Island as they look for jobs. "It is my hope and prayer that this clothing helps someone land their first significant job, obtain independence, or even improve their self-esteem. The legacy of my husband will live on through the men who will ultimately adorn his clothes and make their own marks on the world," Lu-Shawn said.